Cho Yeo Jeong caught the attention of K-drama fans for her participation in "Ms. Perfect" where she played the possessive role of Lee Eun Hee. Park Bo Gum continues to prove that he is not only good-looking, but also kind-hearted. In fact, the "Love in the Moonlight" actor recently showed his support to Go Kyung Pyo who is currently filming his ongoing drama "Chicago Typewriter." May 14, 2017 12:24 PM EDT EXO's Kai opens up about his depression and how he deals with it By Maria A.
Dazed Magazine went up close and personal with EXO's Kai in an interview where the singer-actor opened up about his battle with depression. 2PM member Junho has finally shared his thoughts on the speculations regarding 2PM’s inactivity in South Korea during his guesting on the May 11 episode of “Happy Together”. 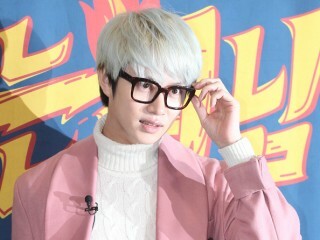 KPop idol Heechul of the popular boy band Super Junior opened up on how he dealt with the leaking of his ballot online in his recent guesting on SBS “Game Show”. 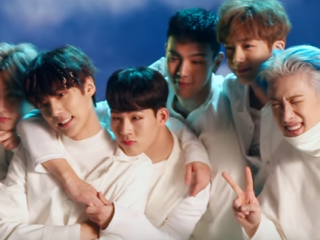 KPop group MONSTA X will be using its influence for a good cause as the members were recently appointed as the ambassadors for a youth counseling line in South Korea’s most populous province, the Gyeonggido province. South Korean cosmetic brand has recently released Lee Min Ho’s promotional shots before he temporarily says goodbye to the show business to carry out his national duty as a public service worker. Lee Min Ho has officially enlisted for his mandatory military service today, May 12. 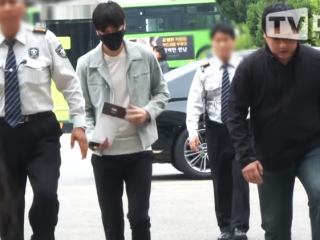 The actor arrived at the Gangnam office in Seoul at around 8:45 a.m. to begin his work as a public service worker. 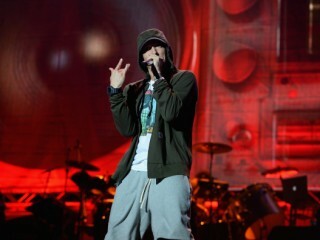 Eminem is said to release two albums, still working on it and expected to be released in August 2017. Hallyu star Ji Chang Wook has revealed in his recent guesting on SBS Power FM’s “Cultwo Show" that he will be taking a break from acting after his latest TV drama series “Suspicious Partner” as he is bound to enter the military for the mandatory enlistment.